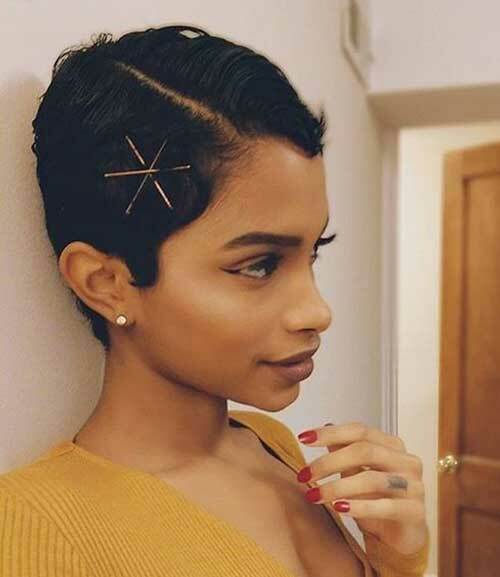 There are thousands of ways to style your hair and they work for all kind of hair lengths, so you don’t have to worry whether your hair is short, medium or long. 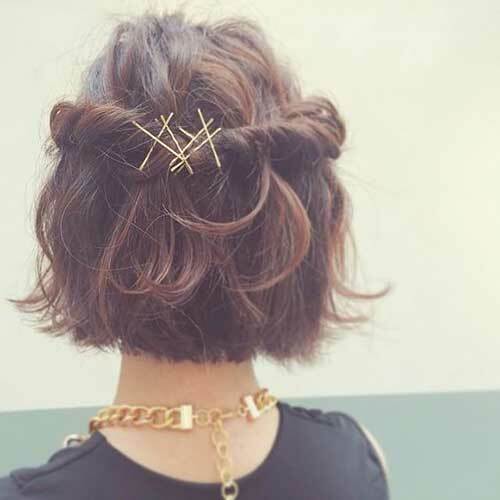 In this article we will inspire you with some Eye-Catching Exposed Bobby Pins Hairstyles That You Have To Check Out. 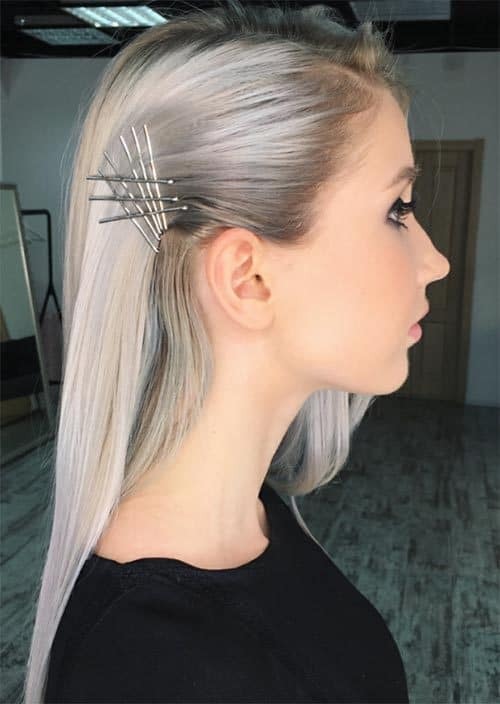 It’s really great that bobby pins are really cheap, everyone can afford them and it’s super easy to work with them. You can make some really wonderful designs in no time, so get creative and use your imagination! 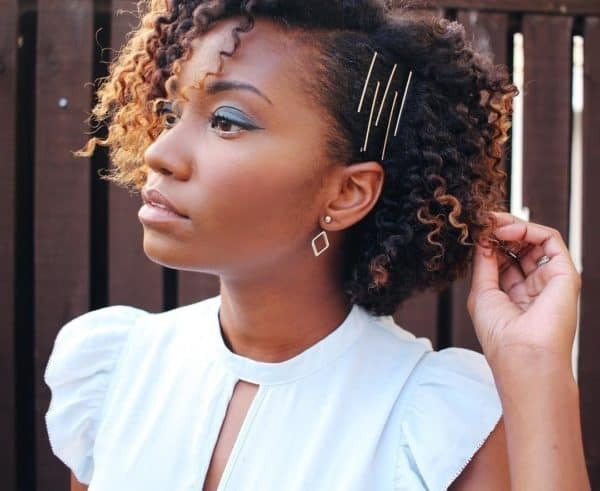 Bobby pins come in different colors and you can find a matching color for your hair. Do you have a straight hair? 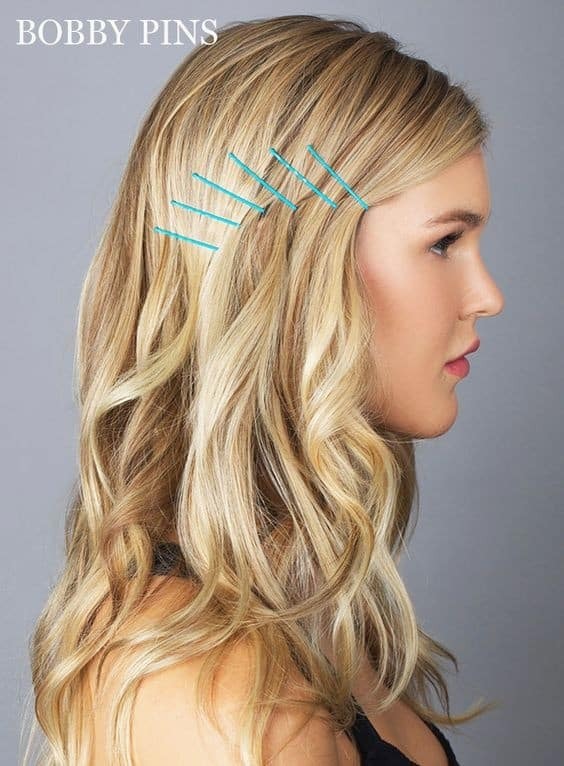 If yes, pulling and keeping it back can be super hard, but bobby pins will make everything so easy! 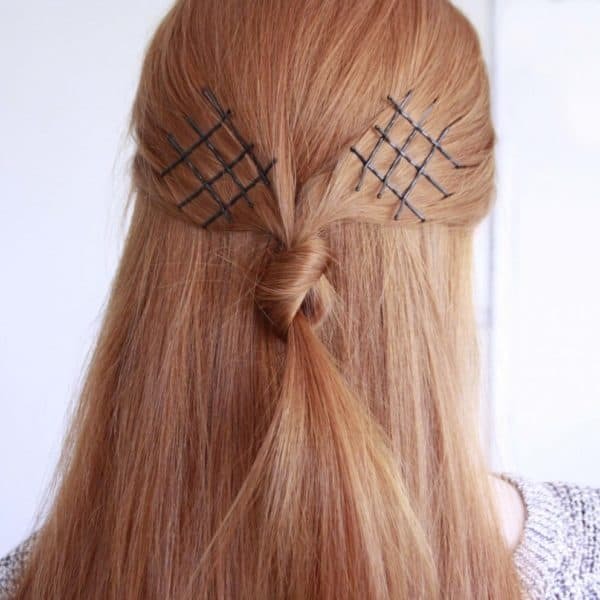 Put your hair behind your ears in just a few easy steps and rush out of the house in style! Gold bobby pins are ideal for you if you have light brown hair, so find them in the store and see how they become your favorites! 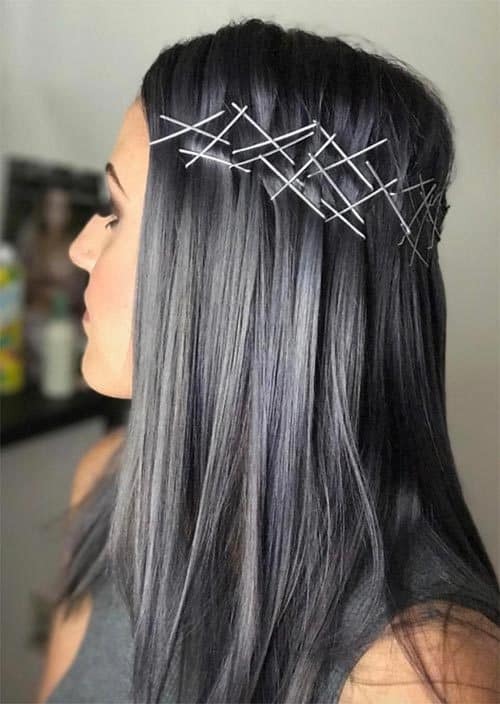 If you want to make an impression and have a memorable look, then what do you say about using bobby pins in a bold color? Summer is the perfect season to experiment with them, so go ahead and try them out! That pop of color will definitely turn heads! Do you wish to have an unexpected hairstyle this summer? 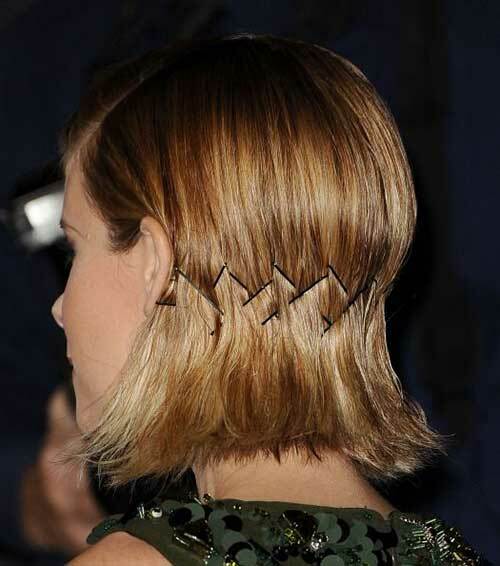 Well, try crossing the bobby pins over each other and get a fierce and look that will catch everyone’s attention. 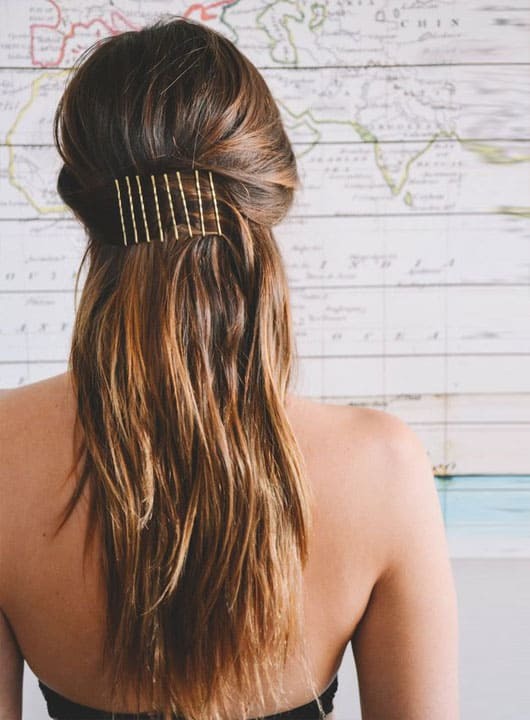 Half-up half-down hairstyles are now possible and totally doable at home thanks to the amazing bobby pins. Are you about to attend a wedding or other formal event? Then, do this half up do quickly and easily like shown in the photo below. 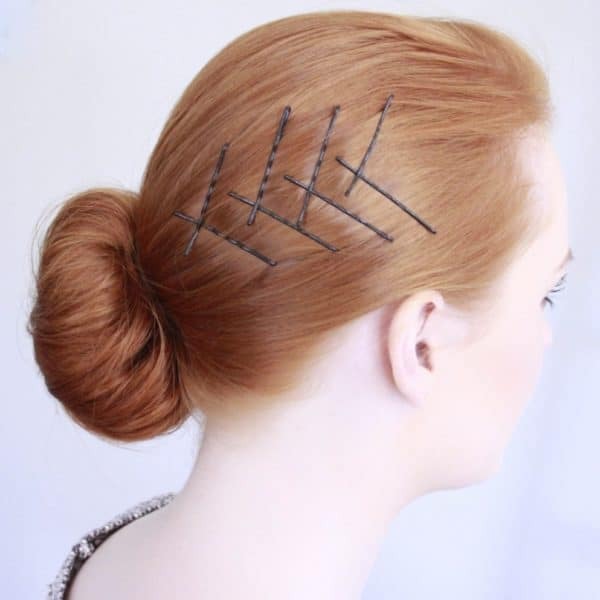 Are you now looking forward to exposing those bobby pins that you have been hiding for so long?